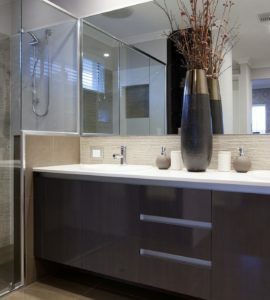 We are highly experienced in installing beautifully designed and crafted bathroom suites. 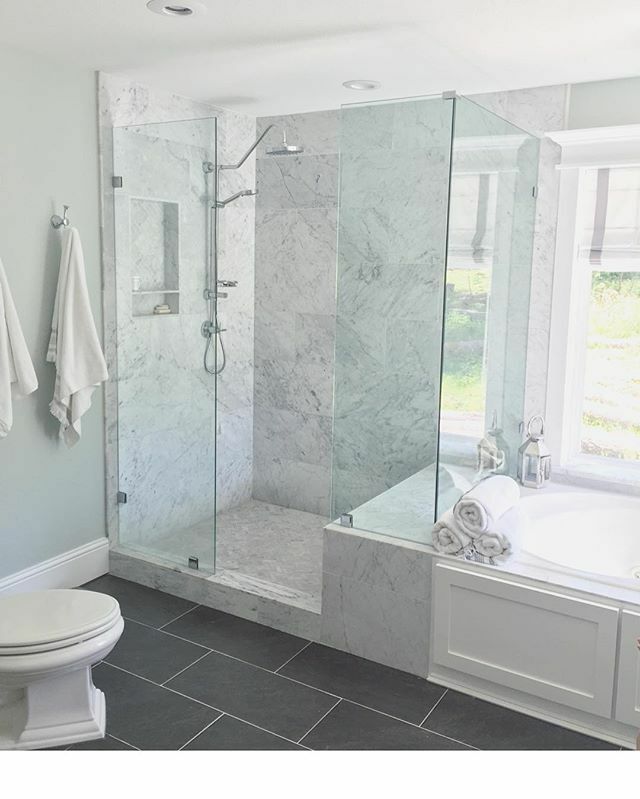 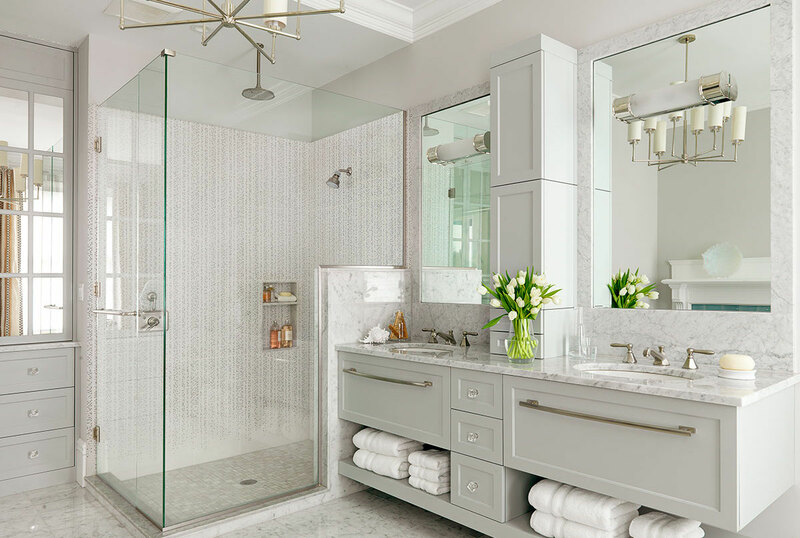 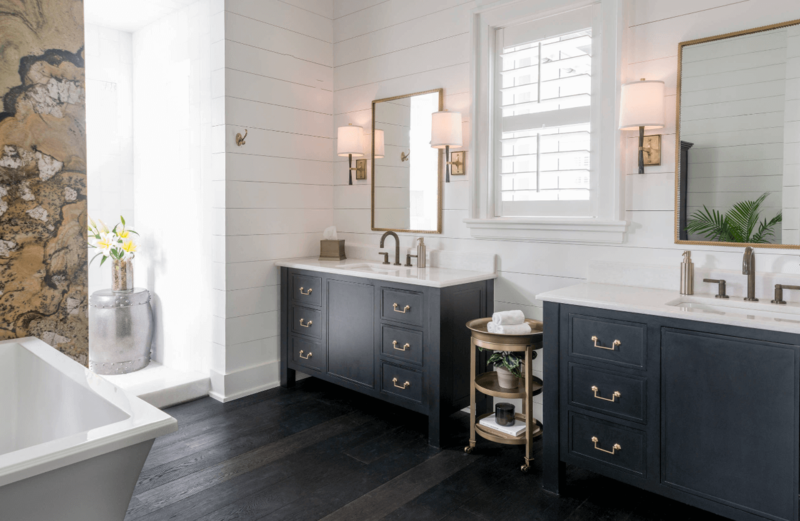 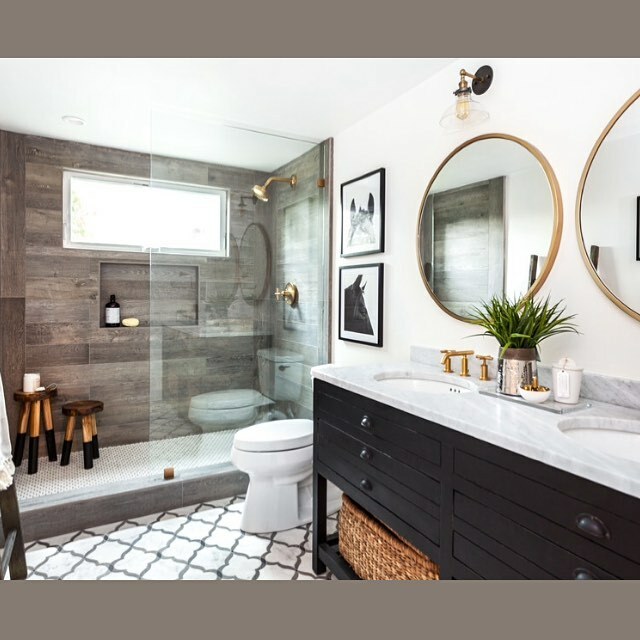 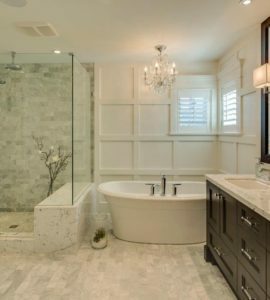 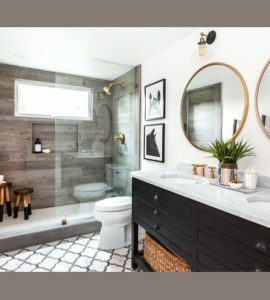 However, to make the most out of the limited space, a bath remodel requires skill and attention to detail to help you get the most out of your space and manage the project from concept to completion! 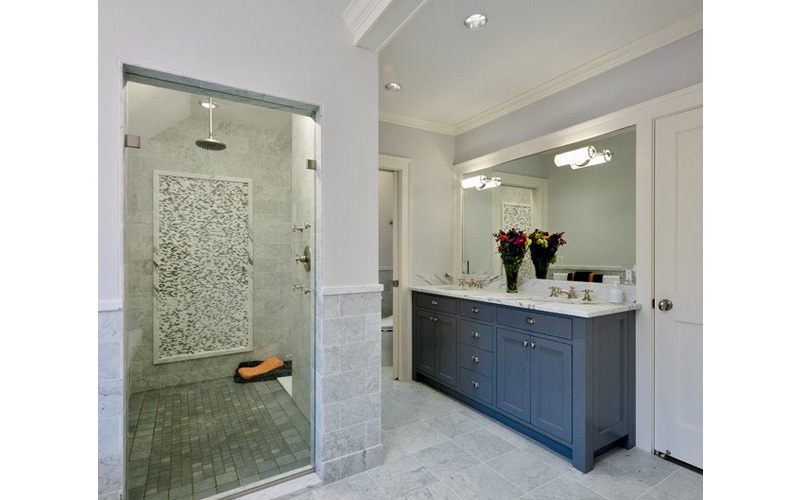 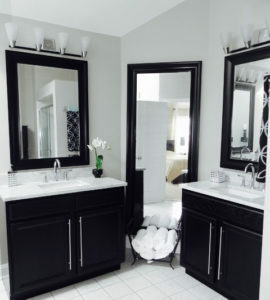 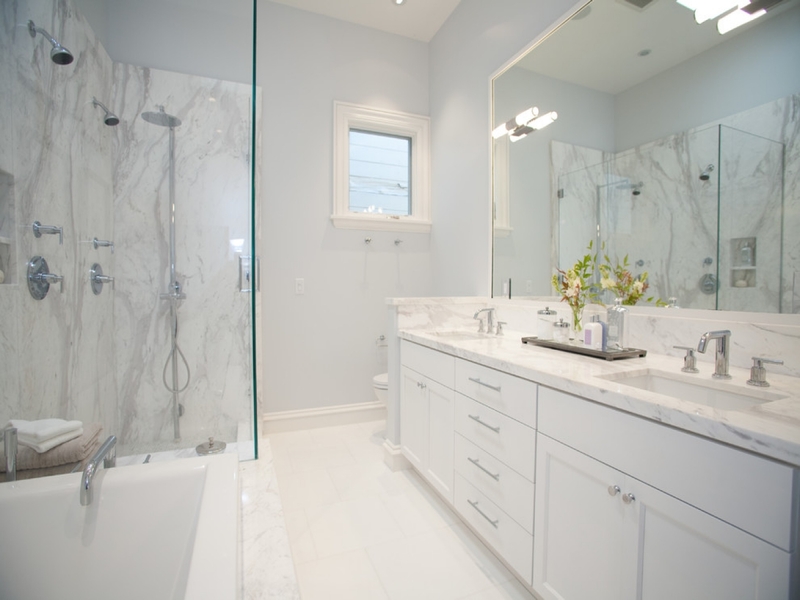 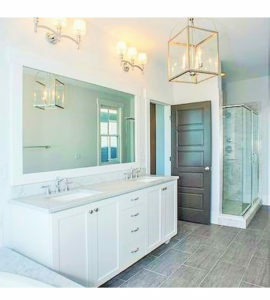 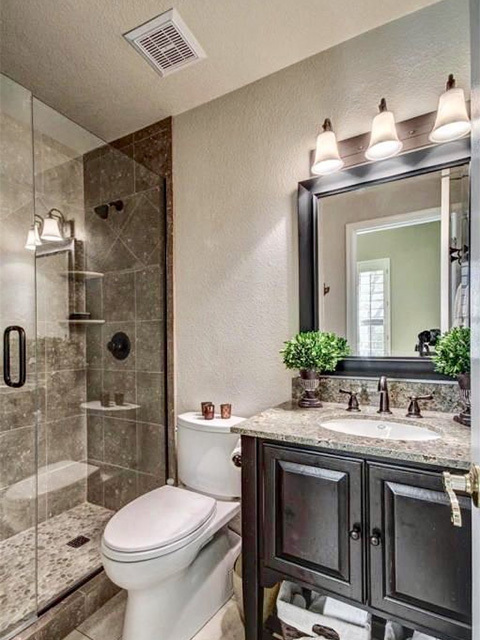 Caron Construction is your trusted bathroom remodeling contractor in Murrieta. 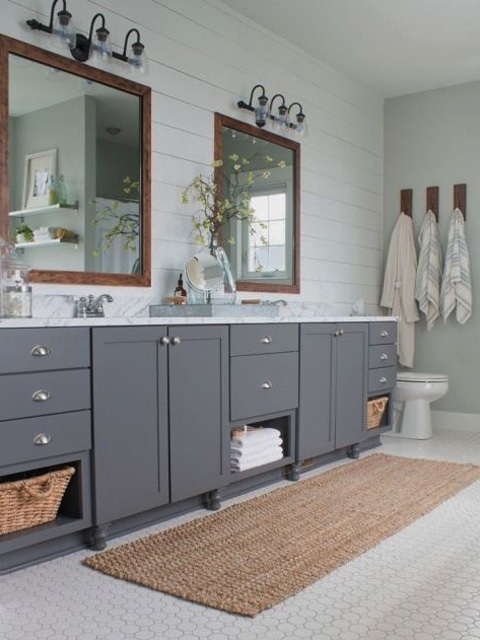 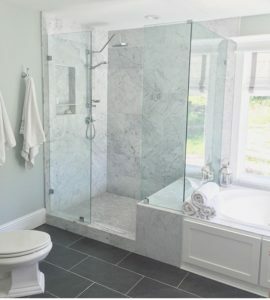 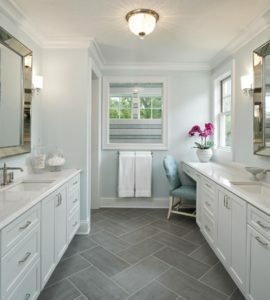 We’re proud of our reputation as an outstanding bathroom remodeling company. 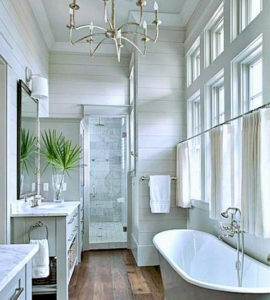 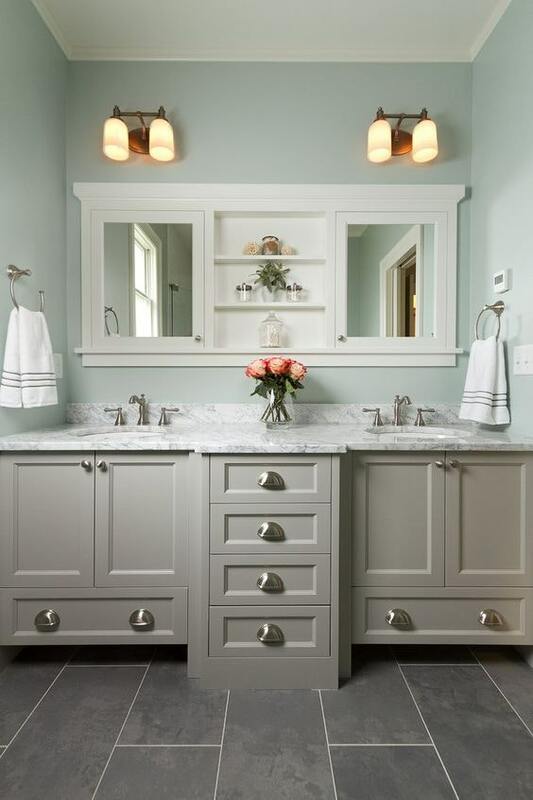 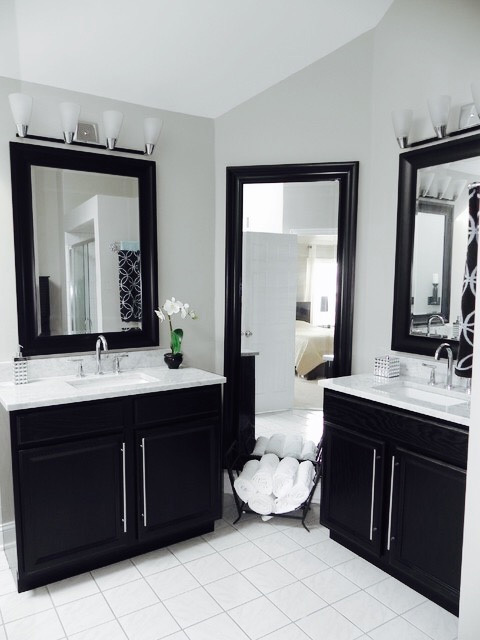 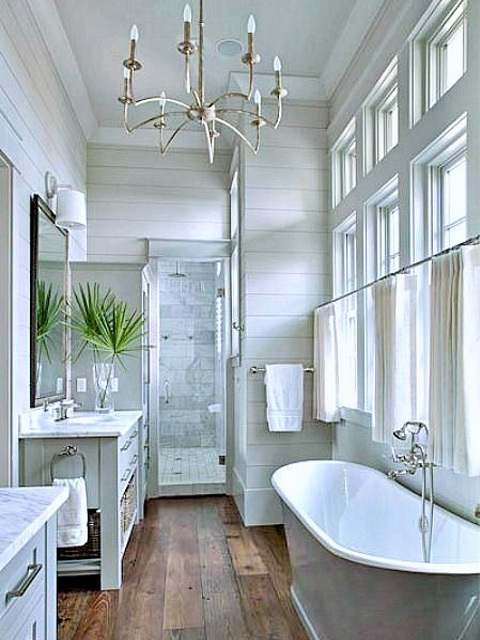 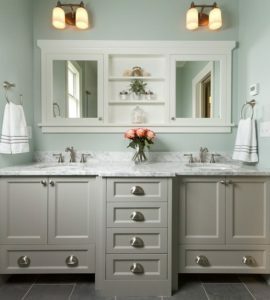 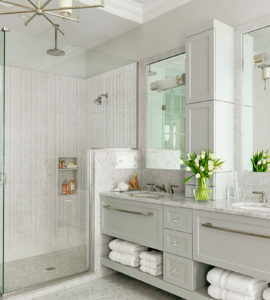 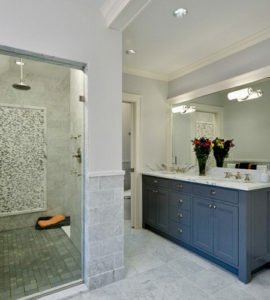 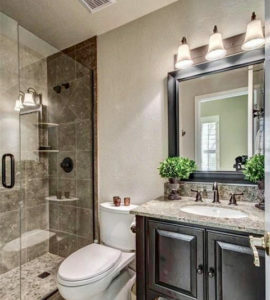 We do this by ensuring that we pay close attention to a client’s wants and needs for their new bathroom. 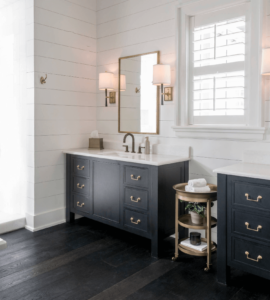 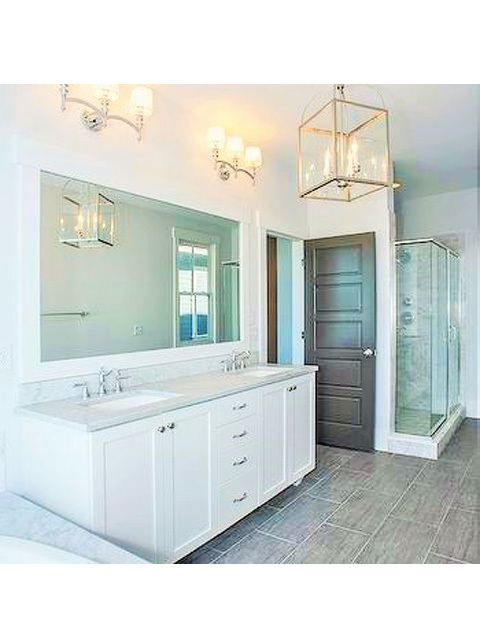 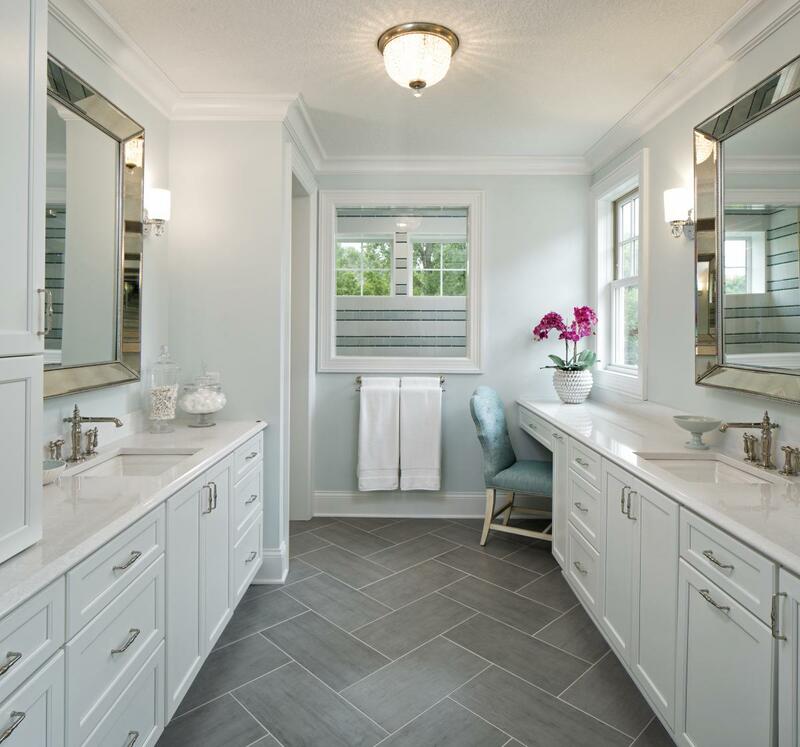 Whether you’re looking to remodel a family bathroom, add an additional bathroom, or turn your existing master bath into your dream spa. 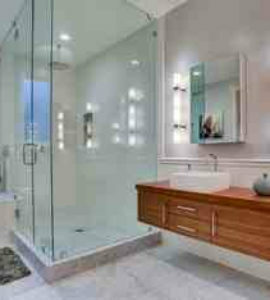 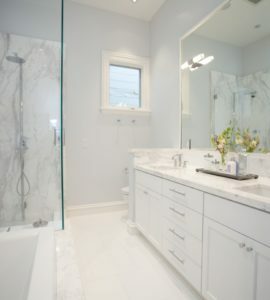 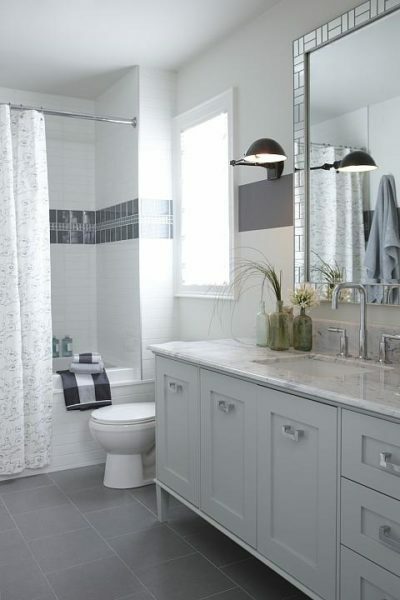 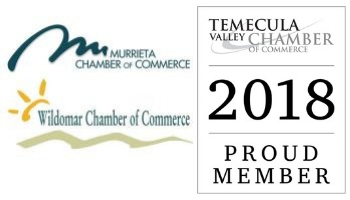 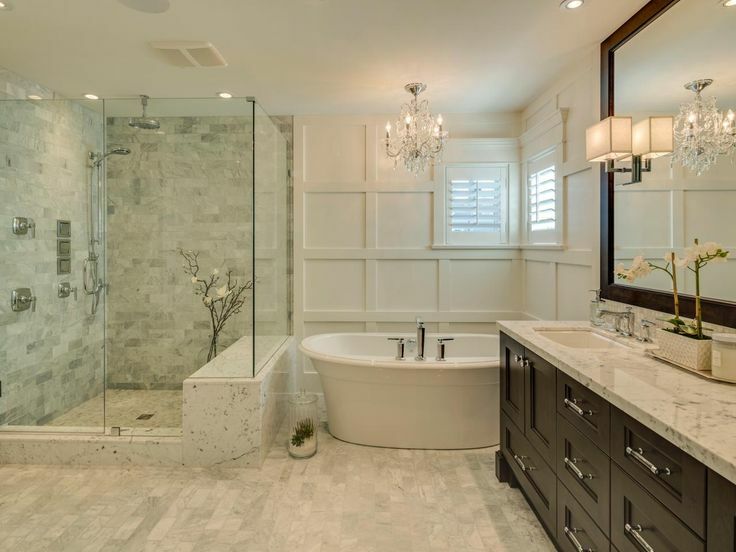 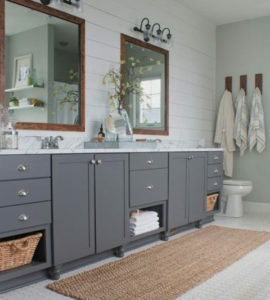 For a bathroom remodel in Murrieta, think Caron Construction Inc.